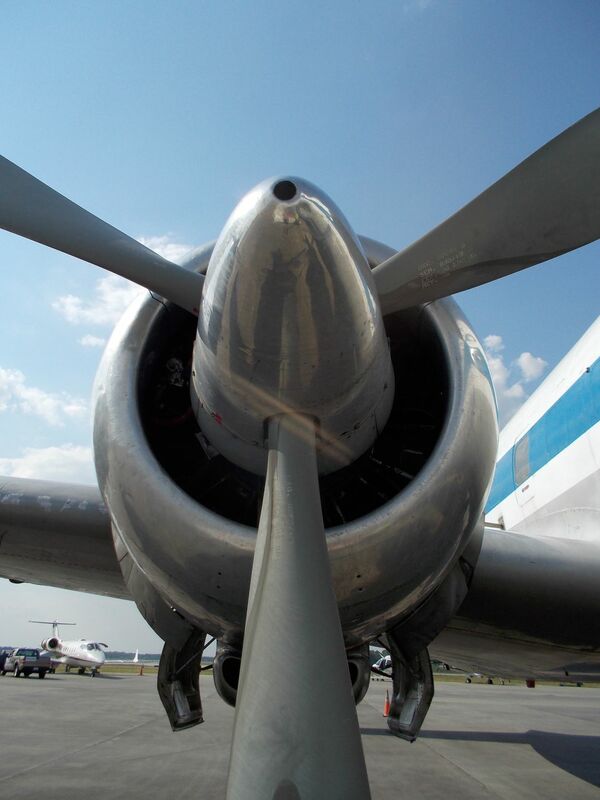 R-2800 spinner on a DC-6. Did my practical for my powerplant on one in 1980 at G.T. Baker. Owner operator of this DC-6 went there too. Date Uploaded: Oct. 30, 2016, 2:52 p.m.